Studies show, and parents and educators know, that reading with your child from the earliest age is an important part of a foundation for lifelong learning. Not only does it help you bond with your child, but it also helps your child become a good listener, develop language skills, and exercise their imagination. But there are mistakes that parents sometimes make when reading with their children that might hurt more than help. 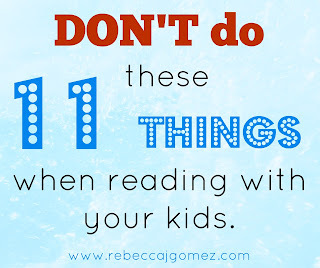 So, to help you avoid making some of the same mistakes I made when my kids were little, here is a list of 11 things NOT to do when reading with your kids. 1. Don't paraphrase just to get through the book sooner. At least, don't get into the habit of doing this. Eventually, kids grow wise to this little time-saving trick. Plus, you'll be focused on rushing through the story rather than on a little quality time reading with your child. And kids will notice this too, even if they don't realize they are noticing it. If your time is limited, pick a shorter book, but put your all into reading it. Most picture books can be read in five minutes or less. 2. Don't shush your kids when they ask questions or make observations. It isn't just story time to them. It's special time spent with you. Your interactions with your child during reading time will not only make those few minutes more fun, but they'll also help you build your relationship with your quickly growing and changing kiddo. Not only that, but those moments magnify the potential for learning. 3. Don't complain when they ask for the same book every night. Some day, you'll look back at those nights, and those books, and wish you could have them back again. Plus, if a kid truly loves a book, that should be celebrated and encouraged! My son used to request the book Used Up Bear by Clay Carmichael a few times a week, and it is still special to him. Even though he's 14 years old, he still has it on his shelf! 4. Don't say "no" to books based on movies or TV shows. My son went through a phase during which all he wanted me to read to him were his Spongebob and Scooby Doo books. Inwardly (okay, sometimes outwardly...) I would groan. I would also occasionally suggest other books. But, hey, there's no rule that says, "Books based on TV shows don't count." Reading is reading! 5. Don't take over the reading when your emerging reader is struggling to read aloud. It can be slow. It can be aggravating. It can be tempting to tell them every word before they have a chance to sound it out for themselves. But it is important to let them read. Just be sure to choose books that are at their level. It's also a good idea to alternate pages--you read a page, they read the next page--in order to make it more enjoyable for both of you. 6. Don't get upset when your toddler gets bored and wants to climb out of your lap before the end of the book. Story time should be fun. But toddlers have very short attention spans, so if they lose interest in a book--even a very short book--before the last page, don't freak out. Pick it up again later, like at bed time. The point is to make story time something they look forward to, so don't force it. 7. Don't tell your child that a book is too hard for them. When my daughter was seven, we found a book at a yard sale titled The Lost Years of Merlin, by T.A. Barron. My daughter had never read a chapter book on her own, much less an entire novel. But she thought the book looked interesting, and so she set to reading it. It took her two days, and she read it entirely on her own. 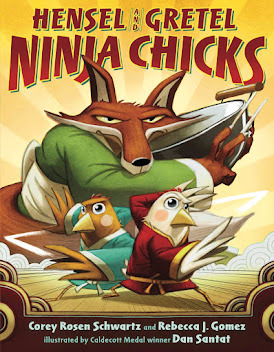 I'm not suggesting that most seven-year-olds will be able to read a middle-grade fantasy in two days on their own. My point is that you should not diminish their enthusiasm. 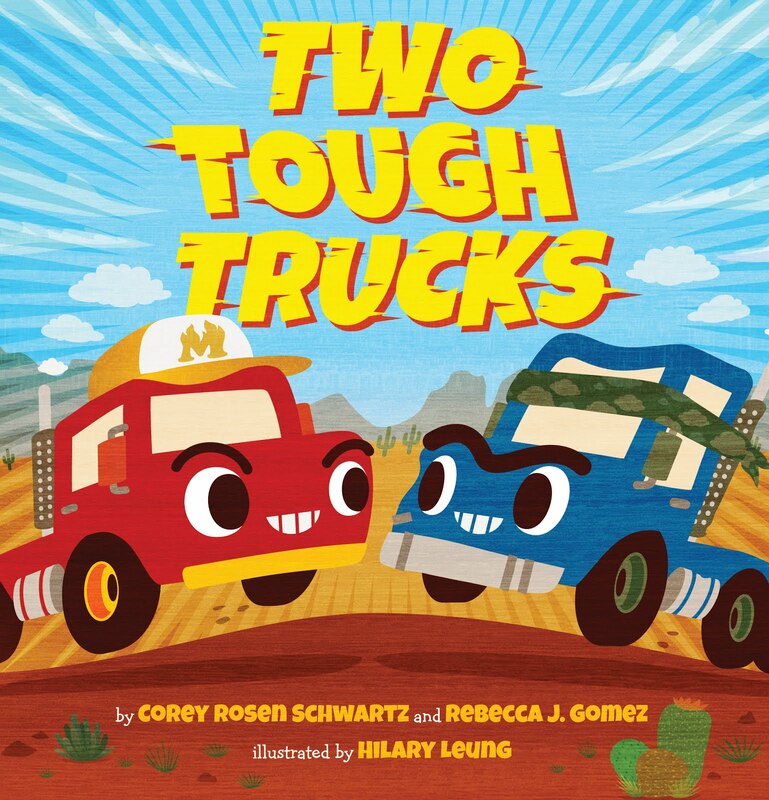 If you think a book is too hard for your child, but they REALLY want to read it, then read it together. 8. Don't be afraid to quit reading a book before you finish it. Not all readers are going to enjoy the same books, and life is too short to waste time reading a chapter book or novel that you have to force yourself to finish (except when reading for school, of course). If you are reading a book with your child, and they hate it and are bored out of their minds and would rather go outside and scoop dog poop than read another chapter...then feel free to abandon that book! Let your child choose another and move on. 9. Don't get frustrated with your child's progress. Kids learn at different rates, and learning to read is no different. 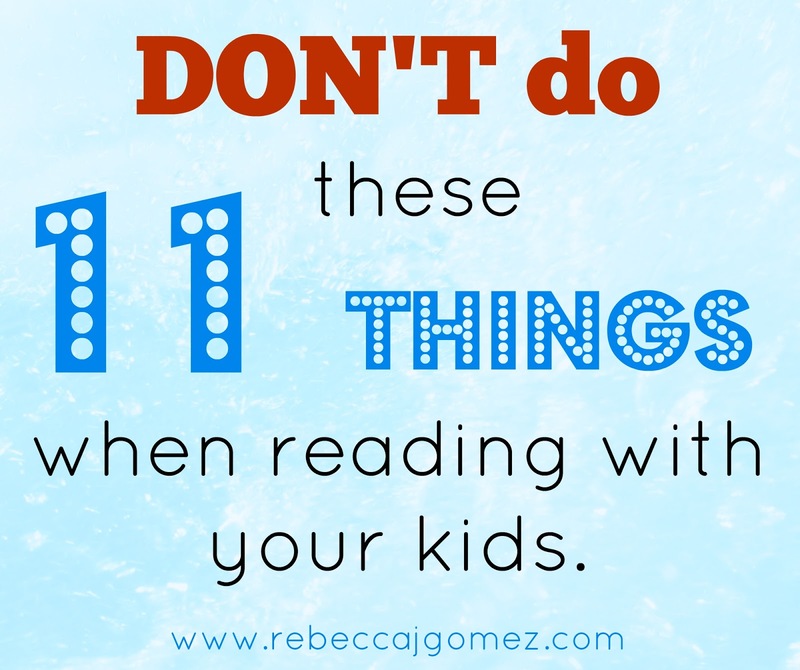 Getting frustrated with them when you are reading together will only make the process harder for them (and for you). So relax, take it slow, and choose books that are fun and reading-level-appropriate so that reading time doesn't become a daily torture session. Also, take some of the pressure off your child by letting them sit back, relax and listen to you read a story. 10. Don't tell them you don't have time. With very few exceptions, parents can make time to read with their children. If you don't have time right when they ask, tell them you'll read after dinner, or at bedtime. And then follow through! Taking the time to do this, even for five minutes a day, will not only foster your child's love of books and reading, but will send a message that those moments are special to you too! 11. Don't make reading together an event for special occasions. Reading together is special, but not in the same way that pumpkin pie is special and is therefore reserved for Thanksgiving dessert. You and your child will get the most out of reading together if you do it as often as possible, preferably every day. For more of my advice on reading with your kiddos, see my post How to Read to Toddlers (and get them to listen). How about you? 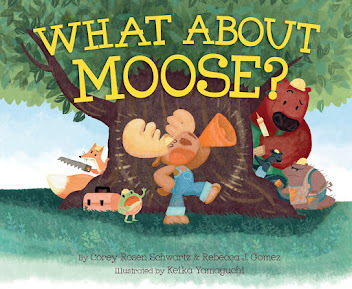 Do you have any advice about what NOT to do when reading with kids?